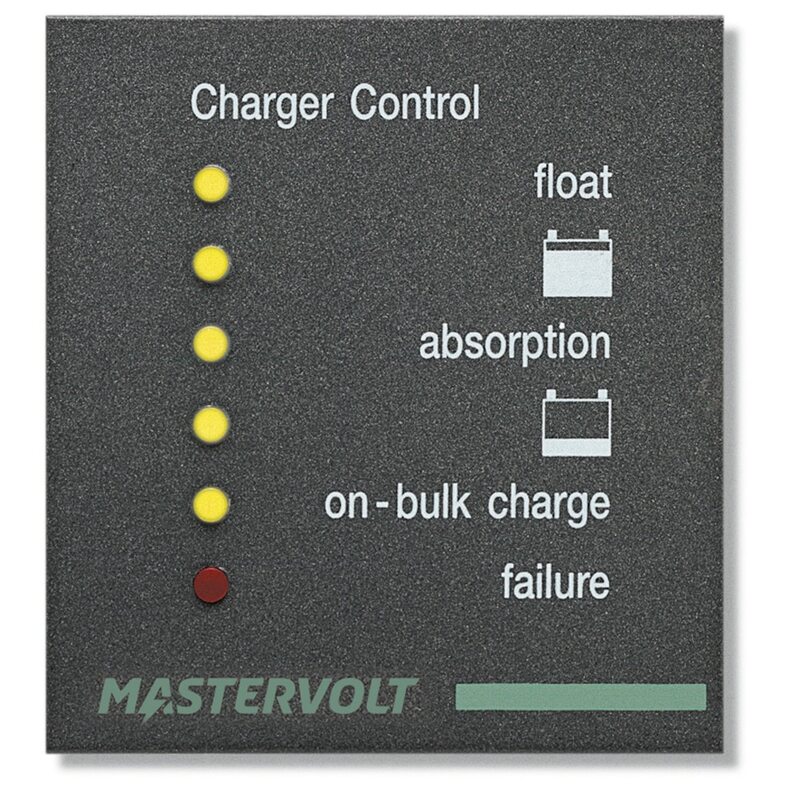 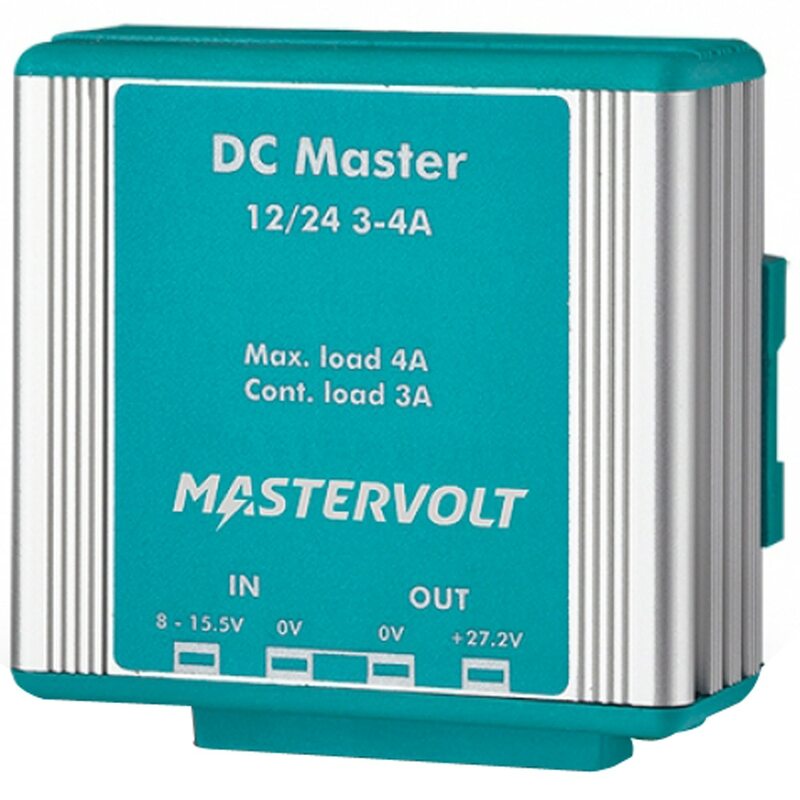 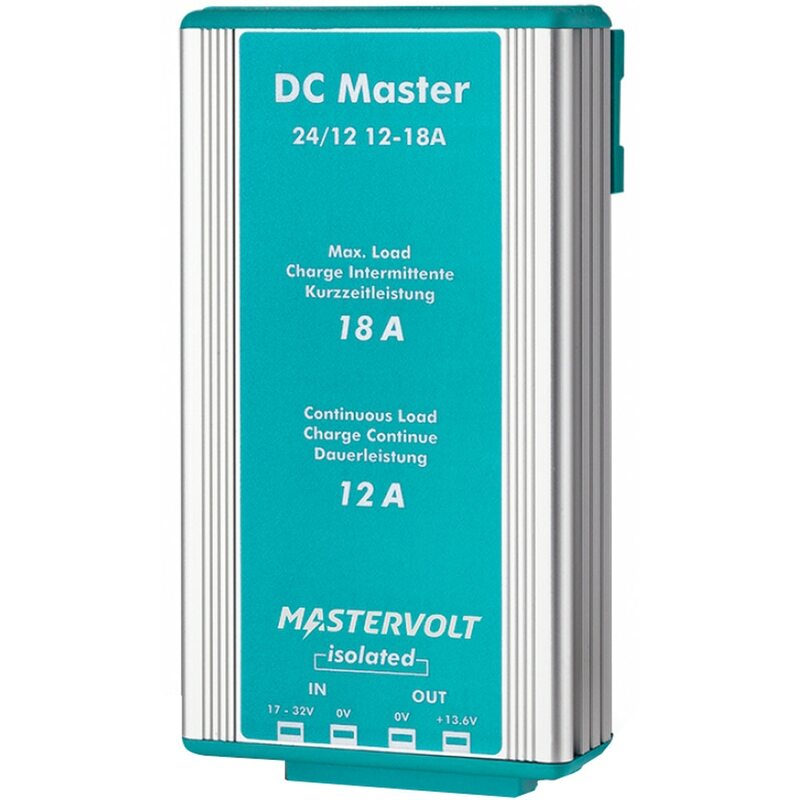 Mastervolt has been manufaturing reliable and innovative autonomous power solutions such as their line of Mastervolt battery chargers for decades. 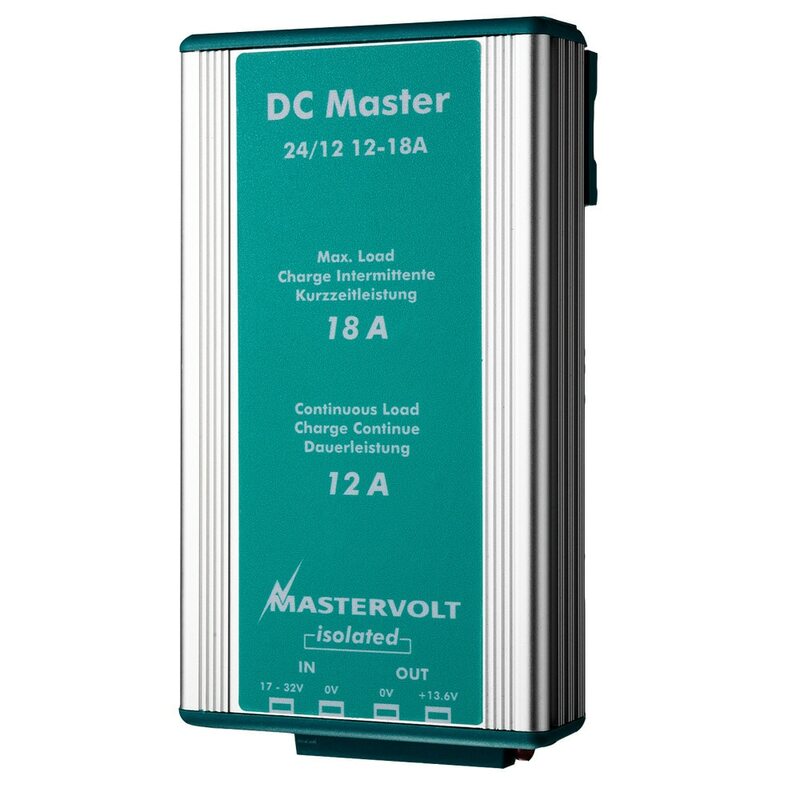 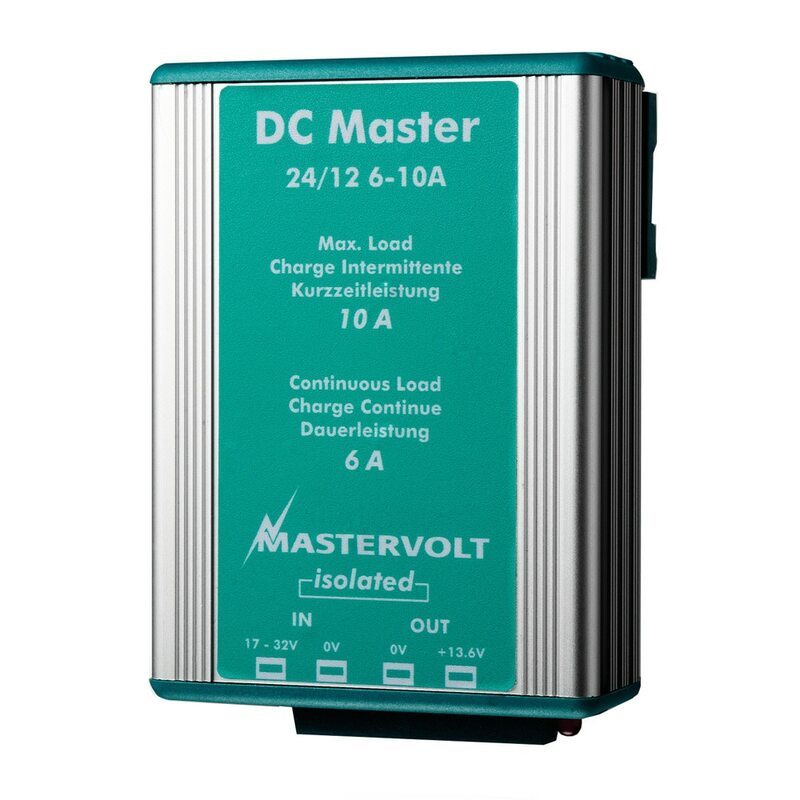 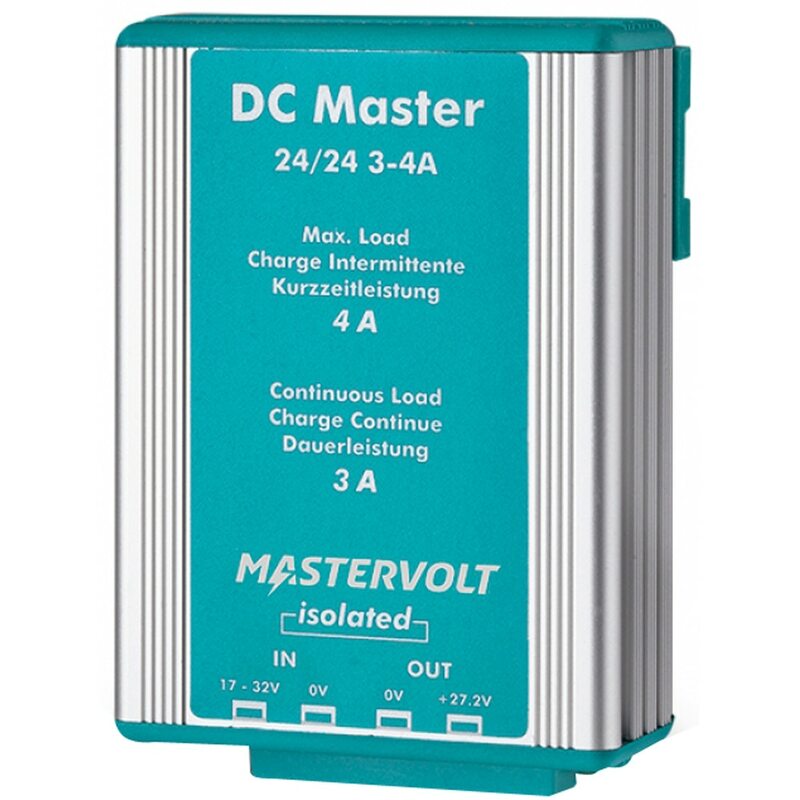 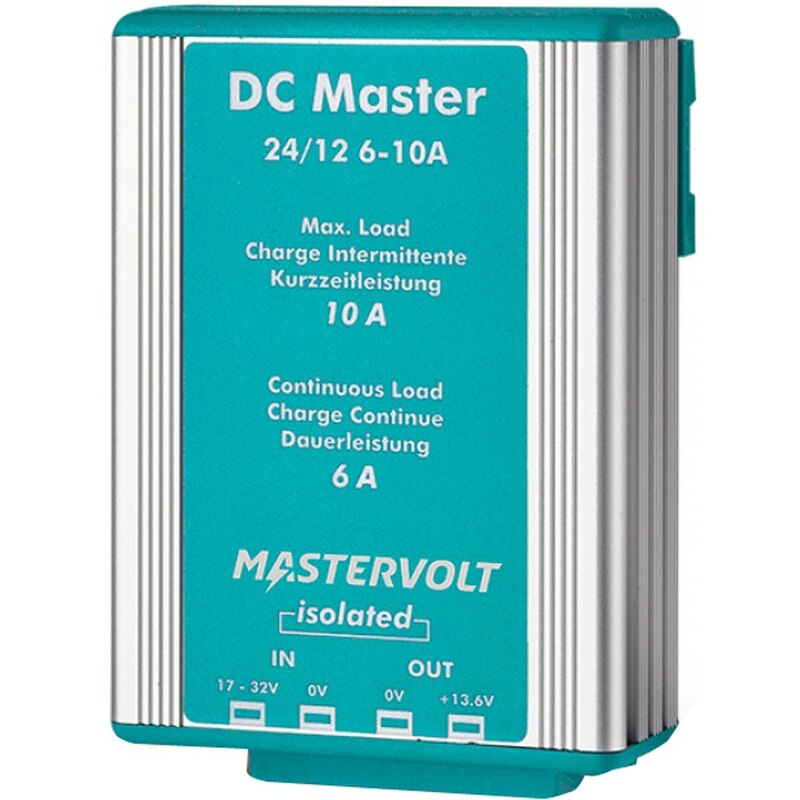 Mastervolt offers a comprehensive product portfolio of battery chargers with a power range from 300 W to 40 kWatt. 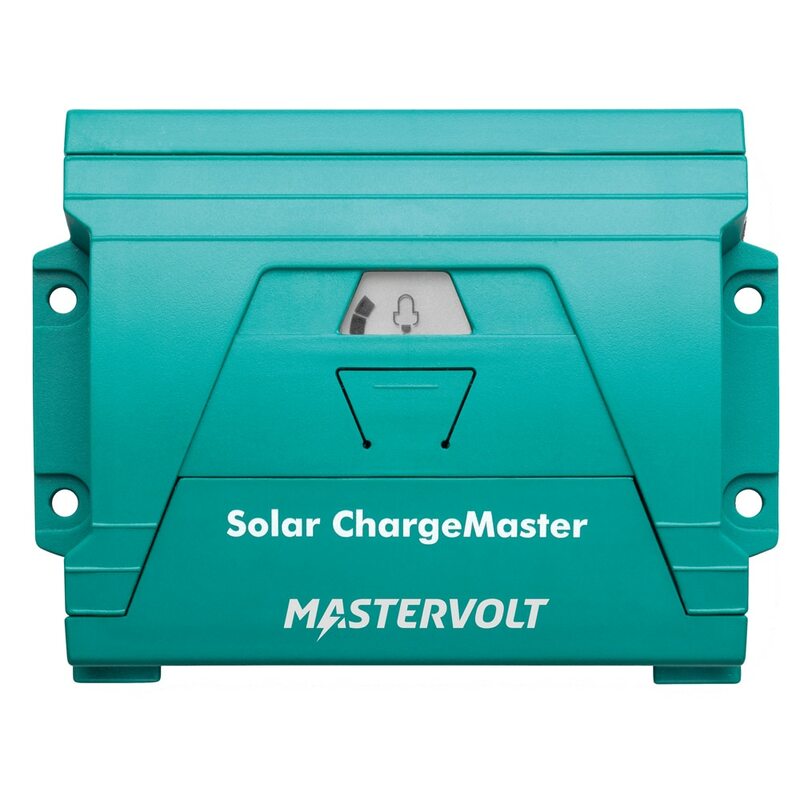 Mastervilt'sr electric solutions are widely used in demanding markets such as marine, mobile, off shore, industrial, autonomous solar and infrastructure. 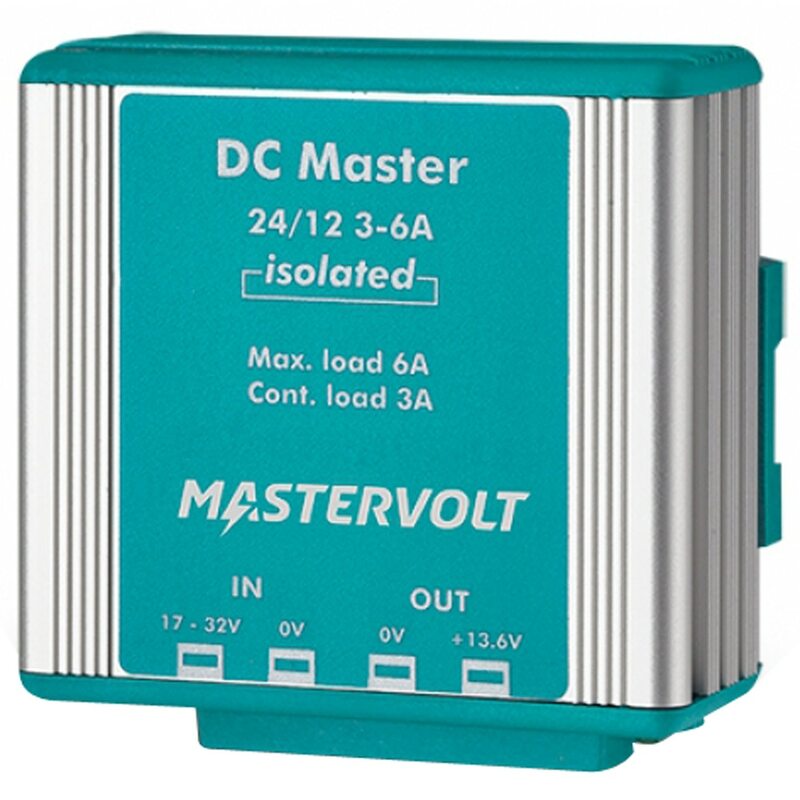 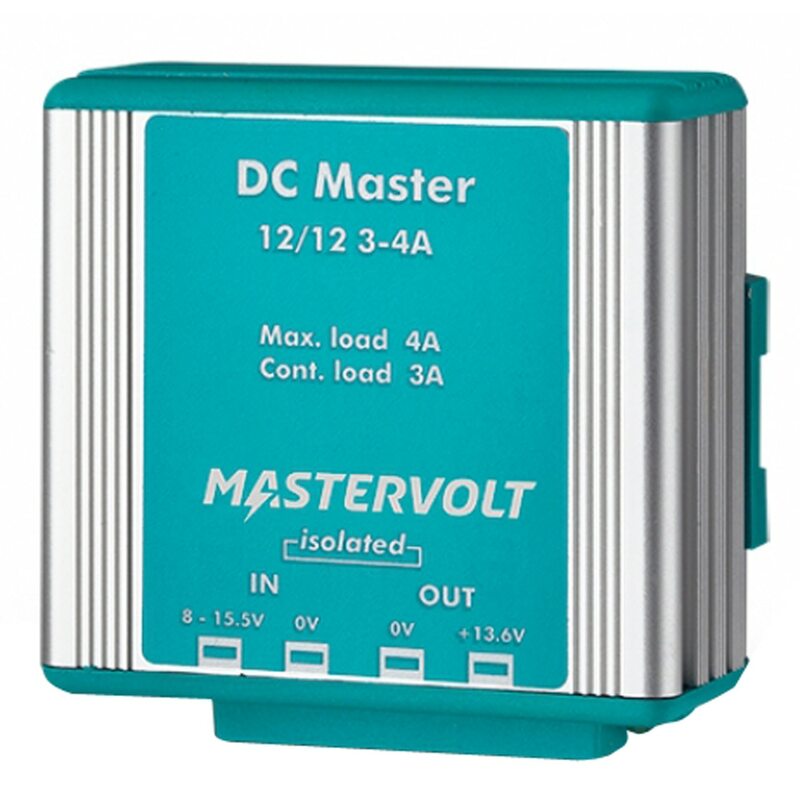 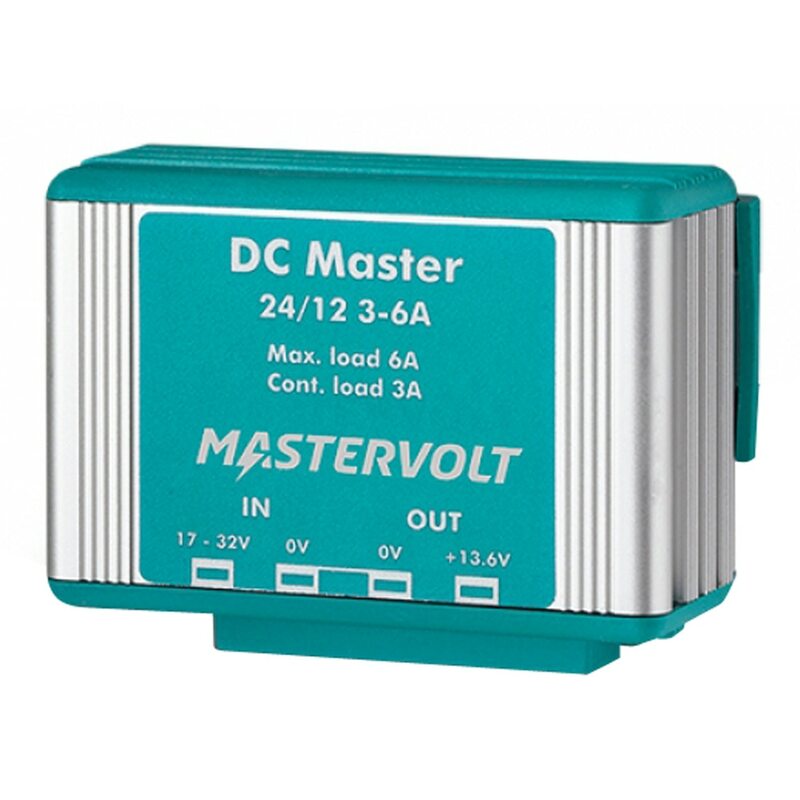 Mastervolt has been a strong, innovation-driven company since its founding in 1991. 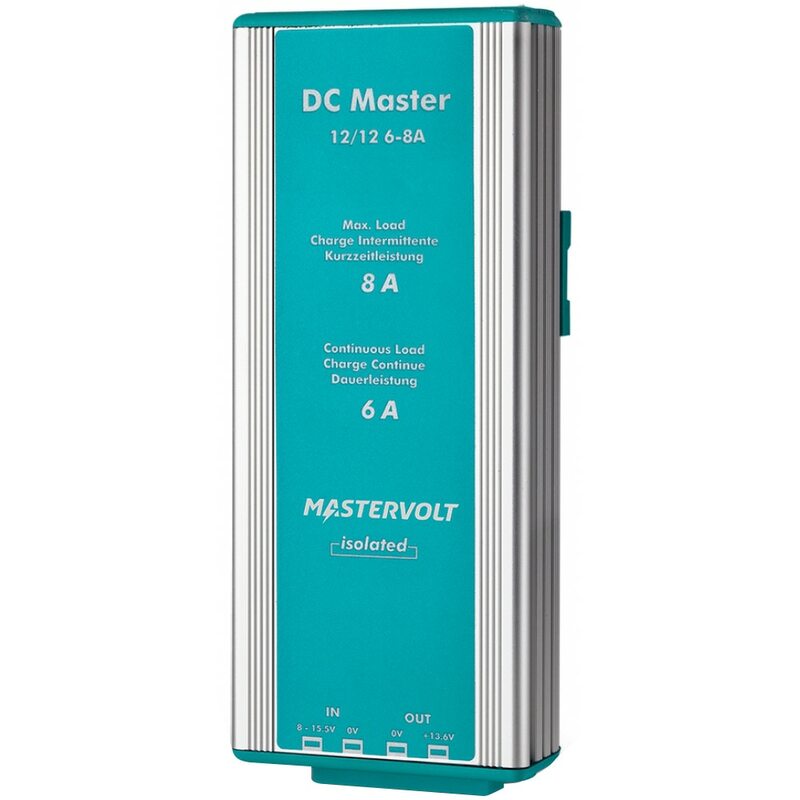 Mastervolt's product development takes place in three highly sophisticated R&D centres, in Amsterdam (The Netherlands), Auckland (New Zealand) and Wisconsin (USA), where our engineers are continuously searching for new ways to connect breakthrough technology with optimum performance.